Contracts held by investors in China's iron ore futures have fallen to the lowest in more than three years, and trading volumes have nearly halved since May, when foreign companies were first allowed to trade directly. The slump in volumes in China's second "internationalised" futures contract comes amid stagnant iron ore prices, and shows how the market remains in the hands of local speculators, who are quick to abandon slow-moving markets. The Dalian Commodity Exchange opened its iron ore derivative contract to foreign investors to increase volumes and as part China's bid to boost its clout overpricing of one of its major commodity imports, making it the second such contract after Shanghai oil futures. However, open interest – the number of outstanding contracts held by traders and a gauge of liquidity – fell to 854,298 lots on Monday, the lowest since March 2015 and down from a May high of 2.4 million lots. 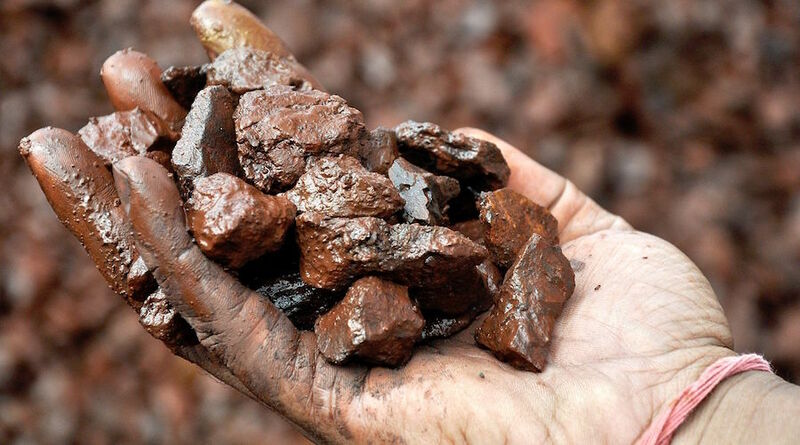 Spot iron ore prices <.IO62-CNO=MB> have been trapped between $63 and $70 a tonne since March amid plentiful supply and weaker demand for low-grade material. "Investors cut their positions due to lower volatility, which means less chance to speculate," said a manager for futures trading at Jiangsu Shagang Group, the biggest private-owned steel mill in China and an active trader. (Reporting by Manolo Serapio Jr. in MANILA and Muyu Xu in BEIJING; editing by Richard Pullin).